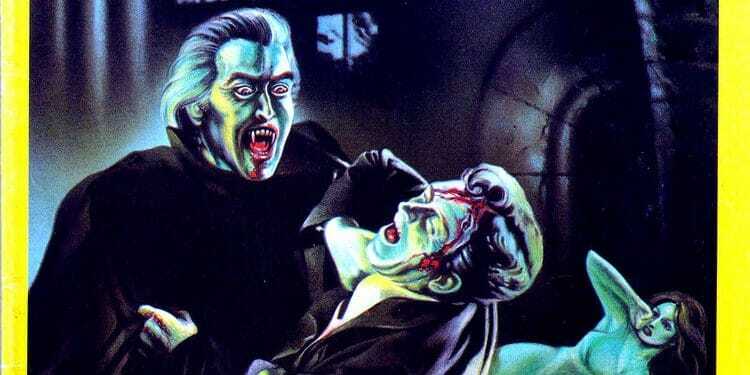 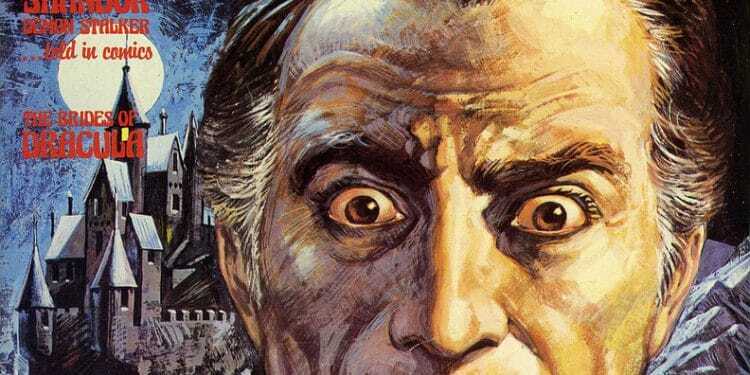 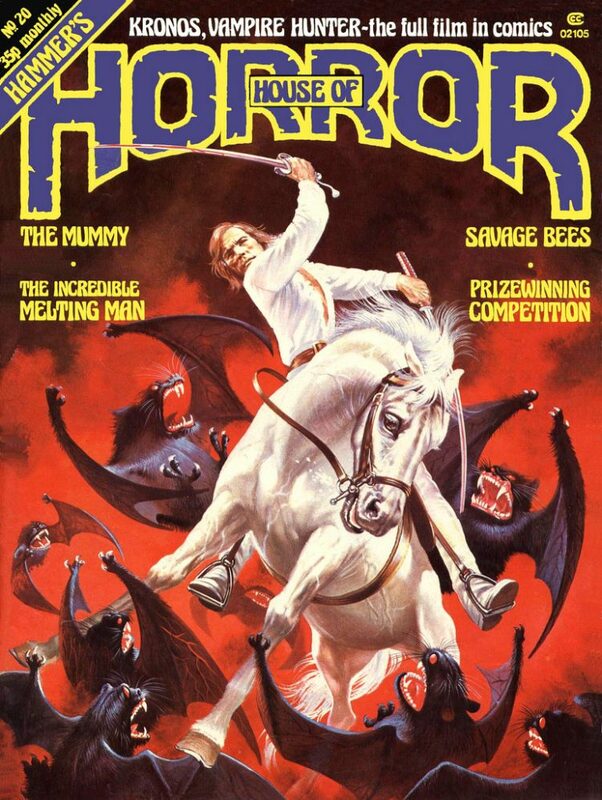 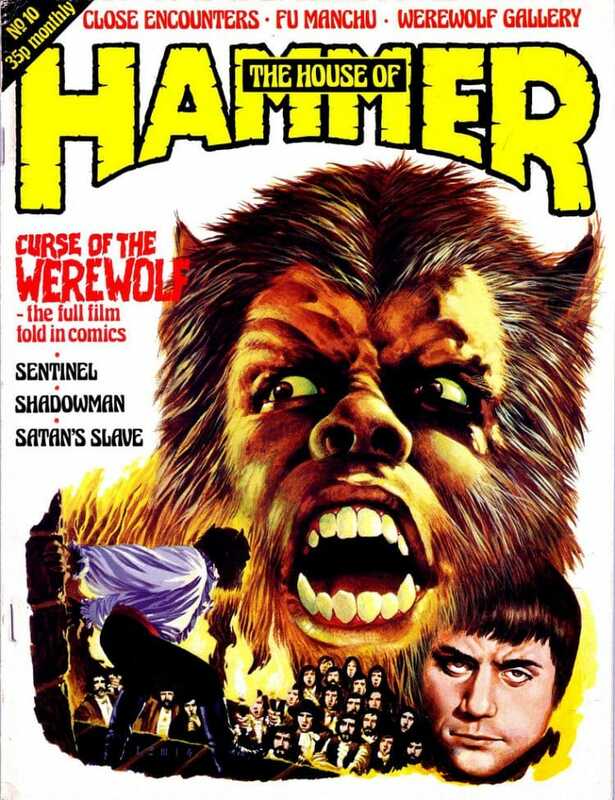 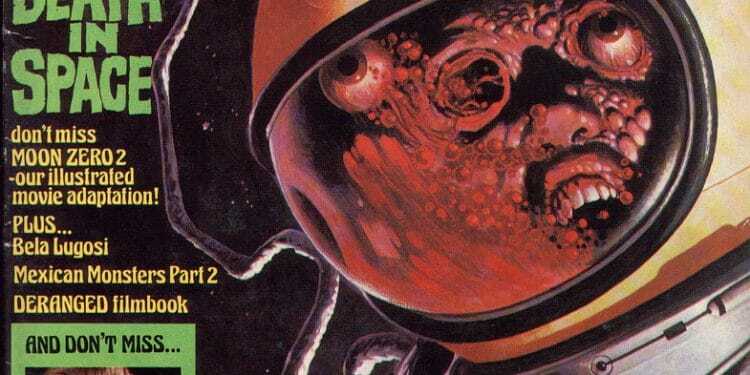 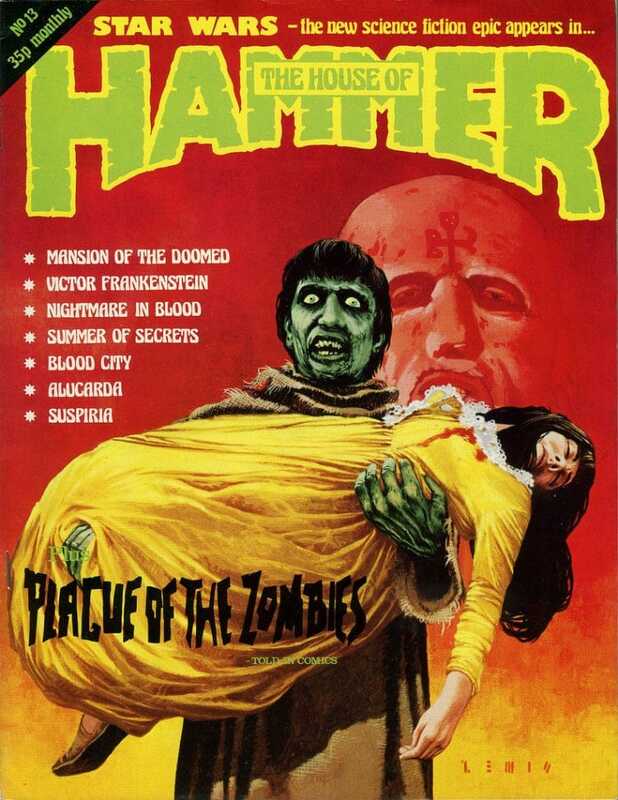 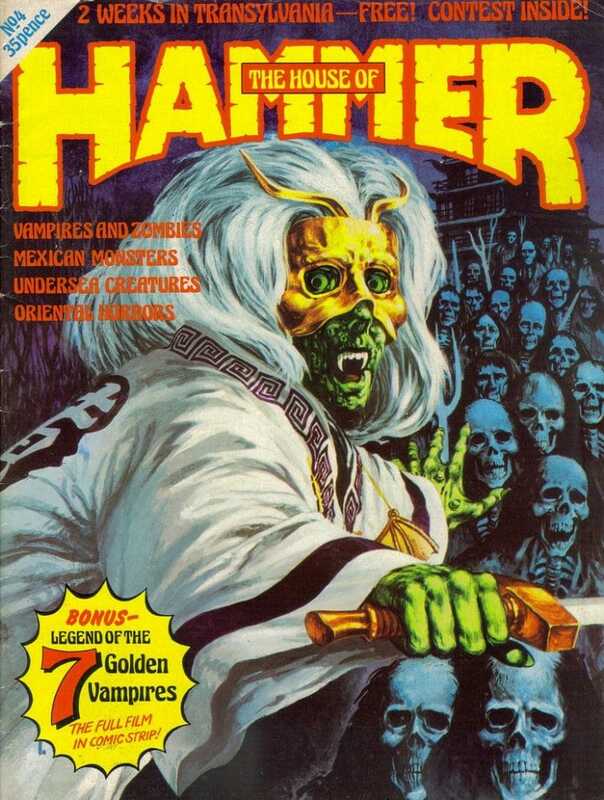 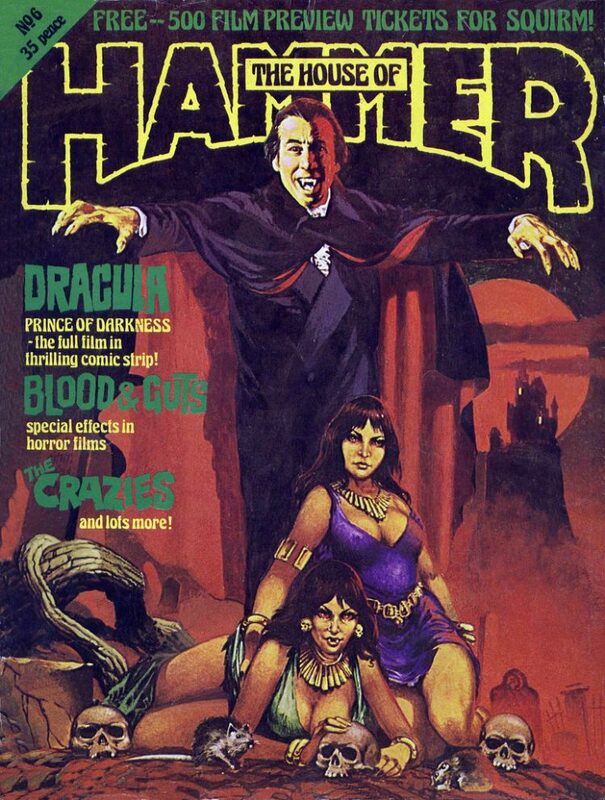 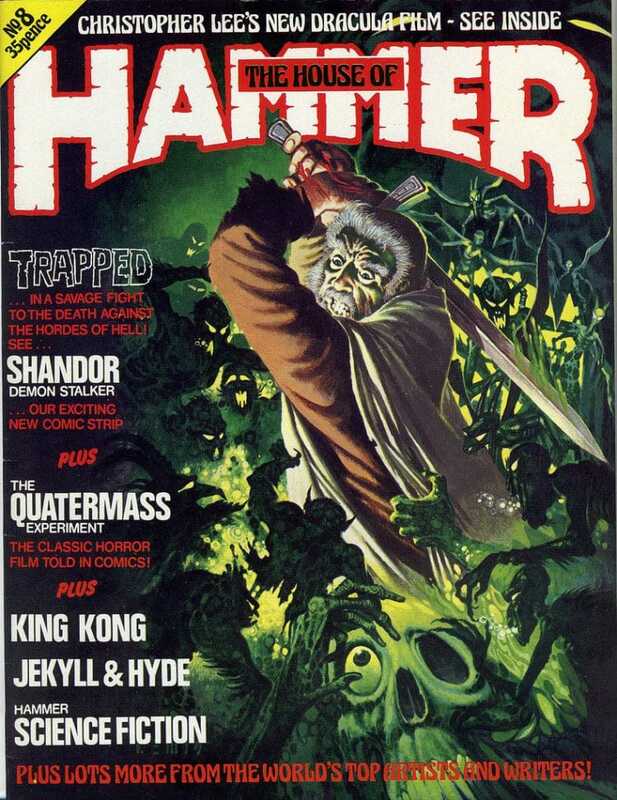 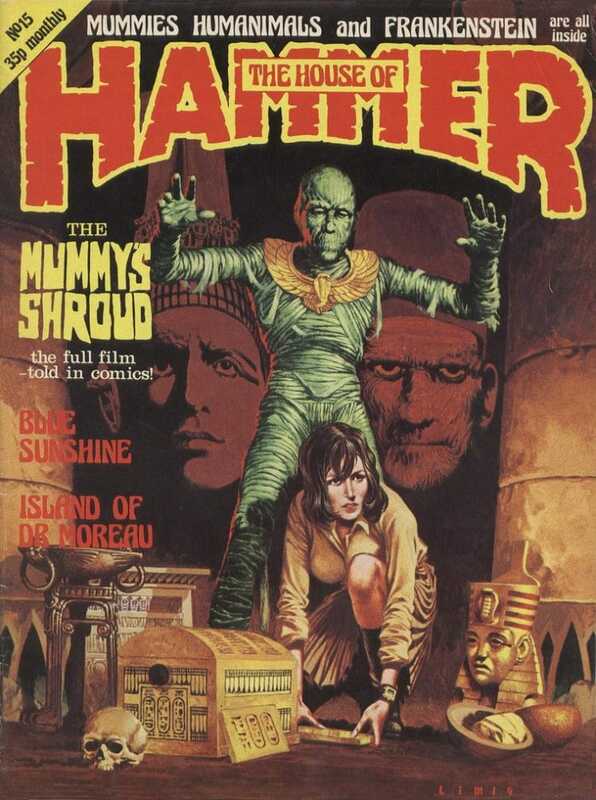 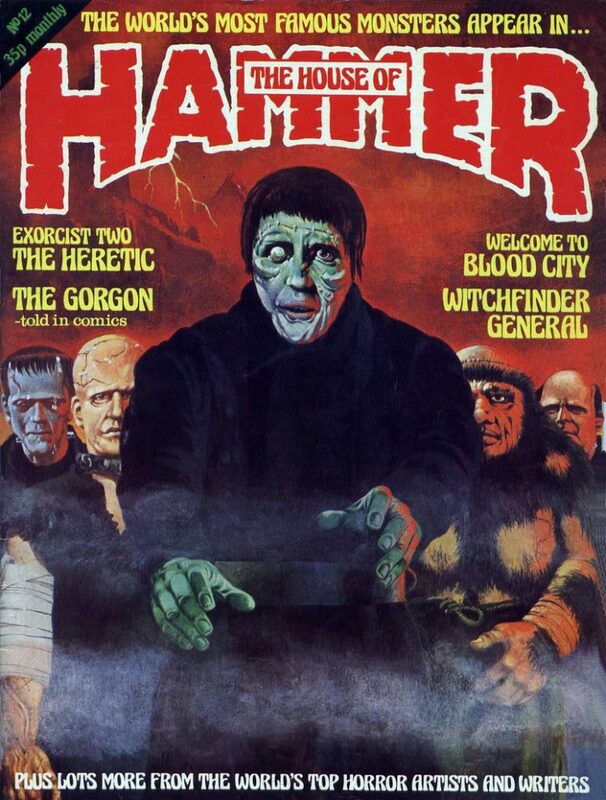 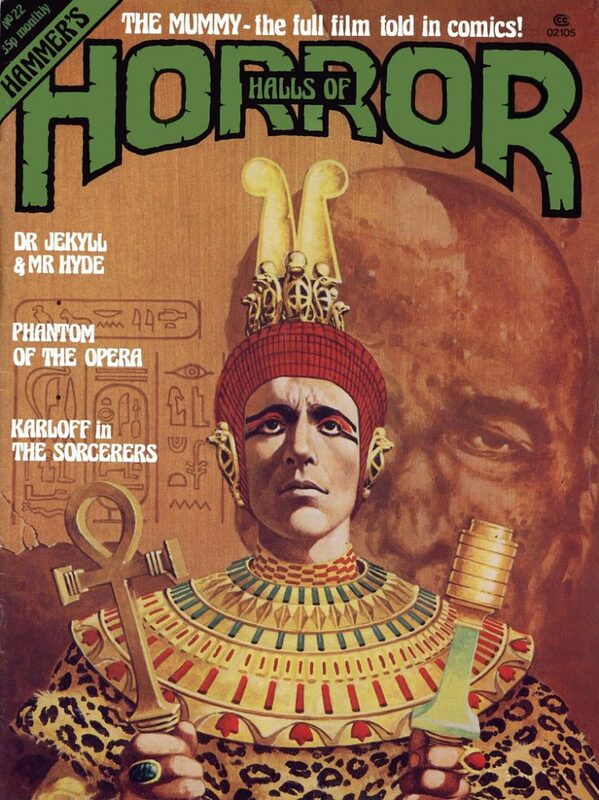 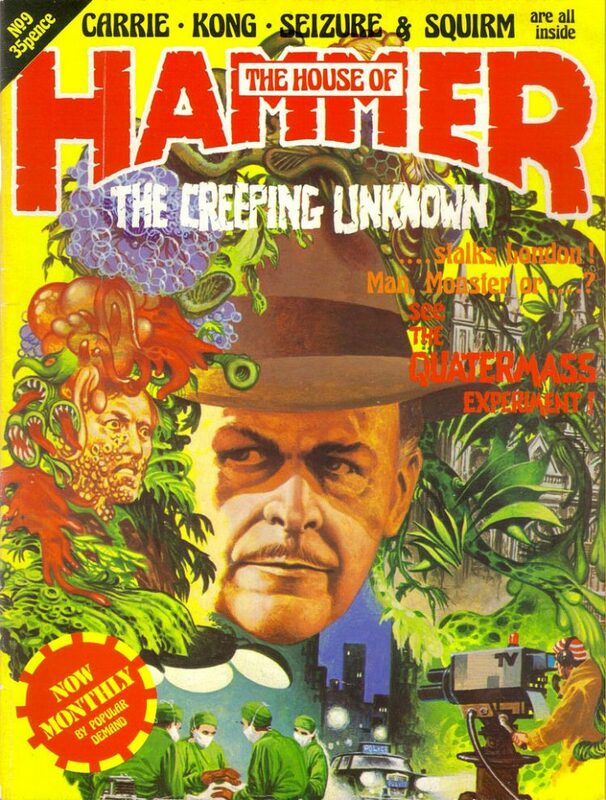 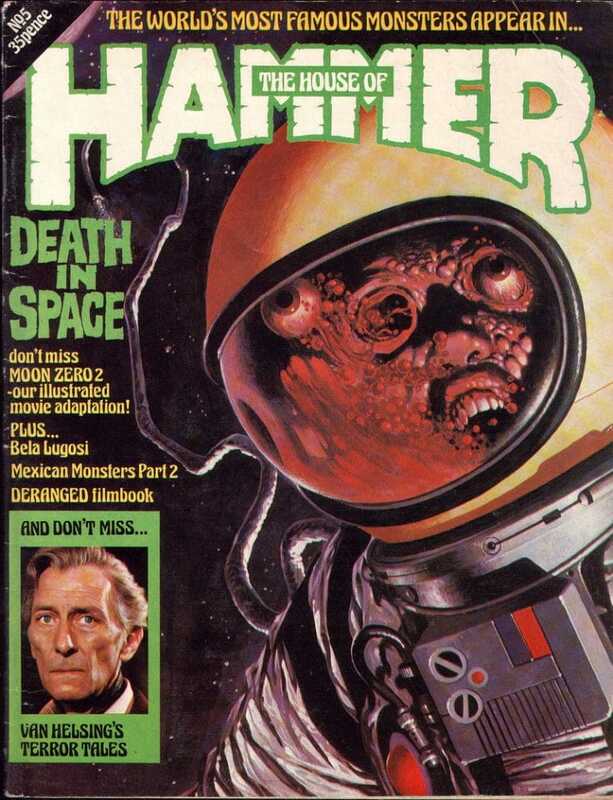 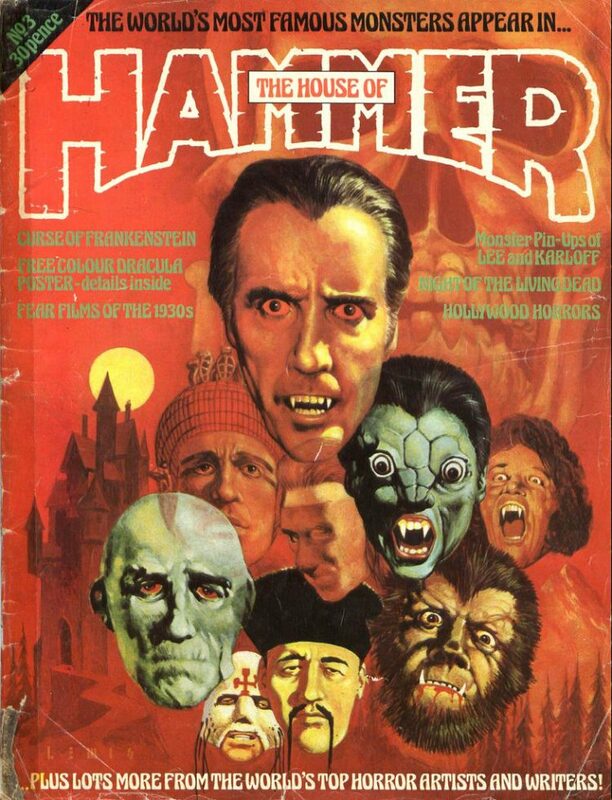 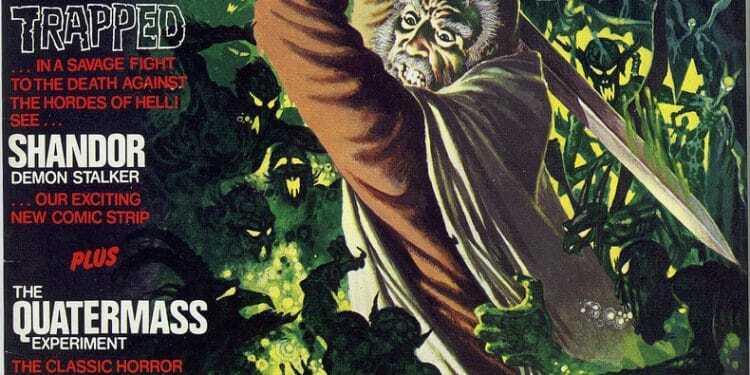 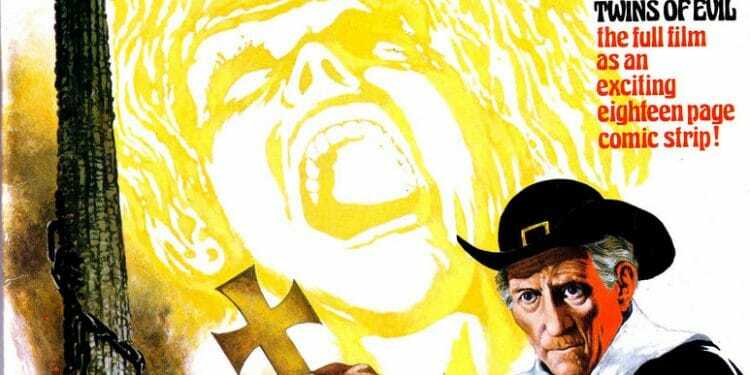 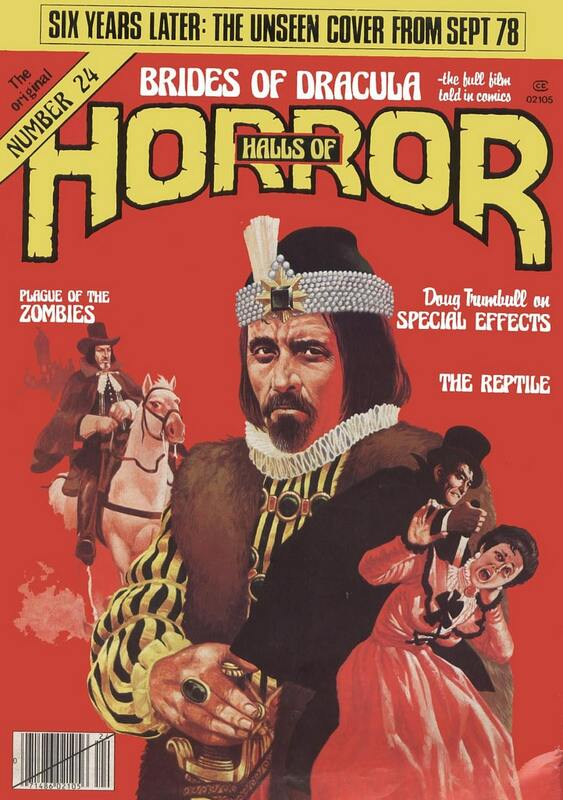 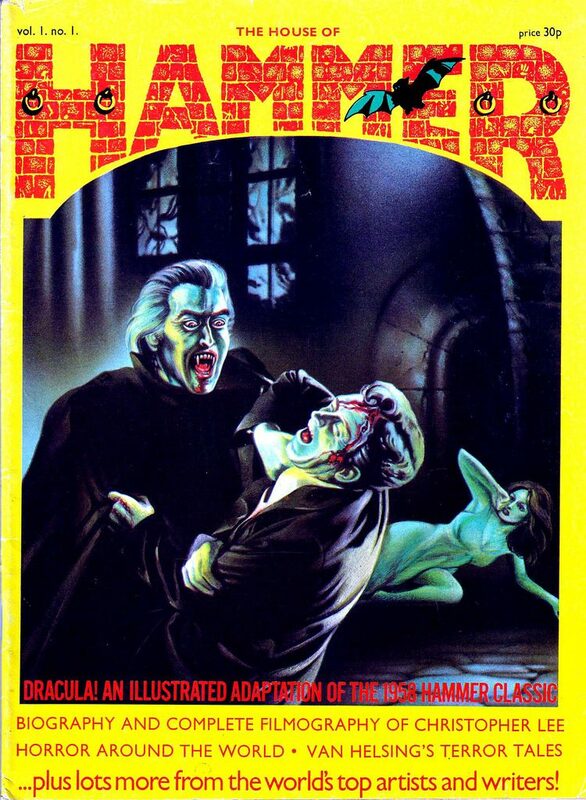 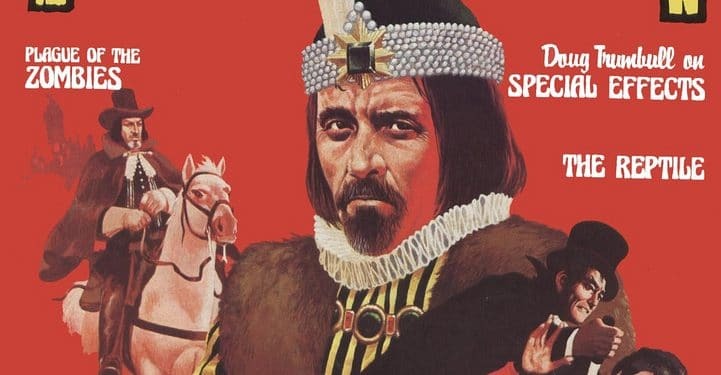 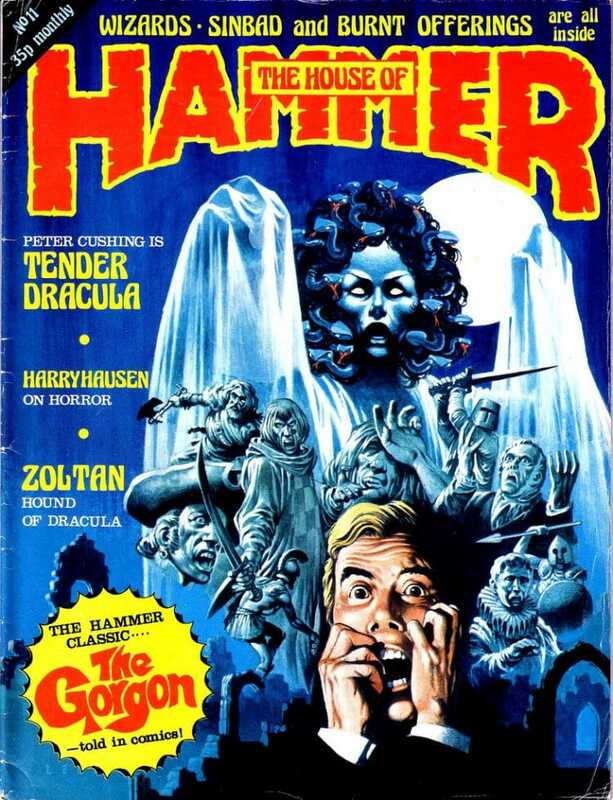 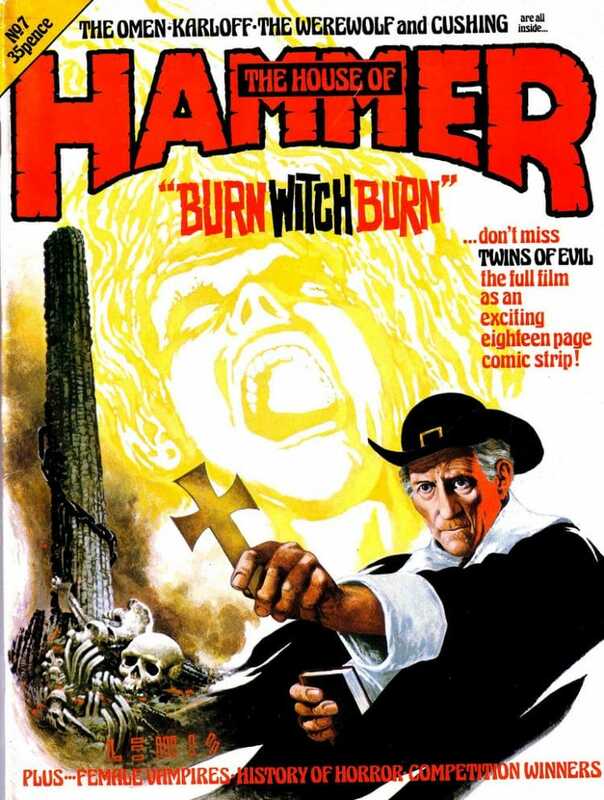 The House of Hammer Magazine was a British horror comic magazine that published between 1976-1978 that started as a Hammer Films fan magazine but quickly morphed into its own horror comic series. 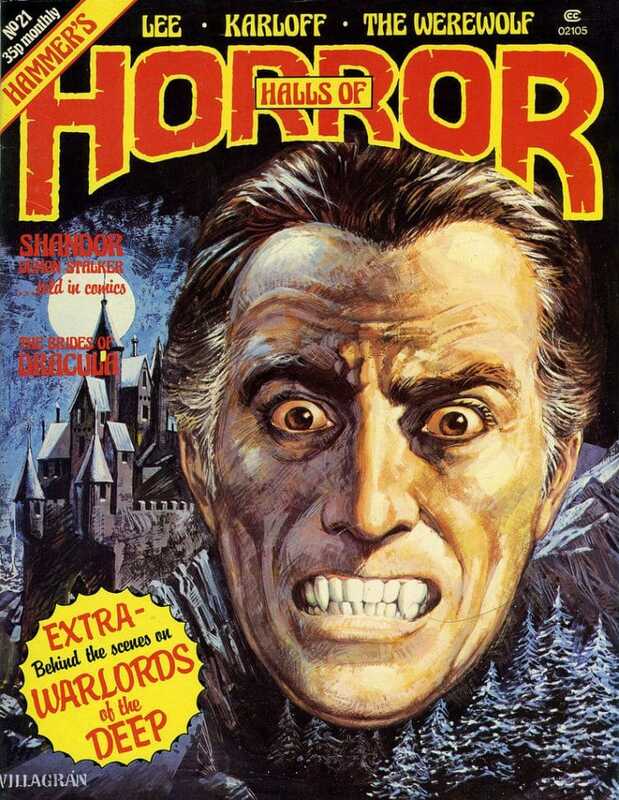 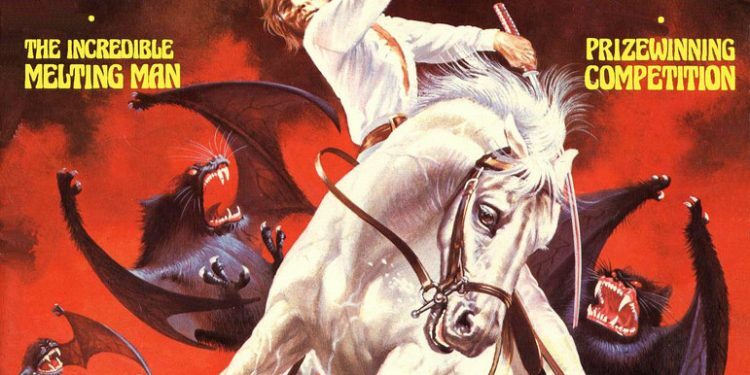 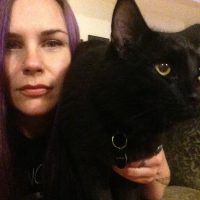 Aeron Alfrey illustrated most of the amazing covers you see below, which feature classic characters like Van Helsing and Dracula imagined in a gorgeous technicolor way. 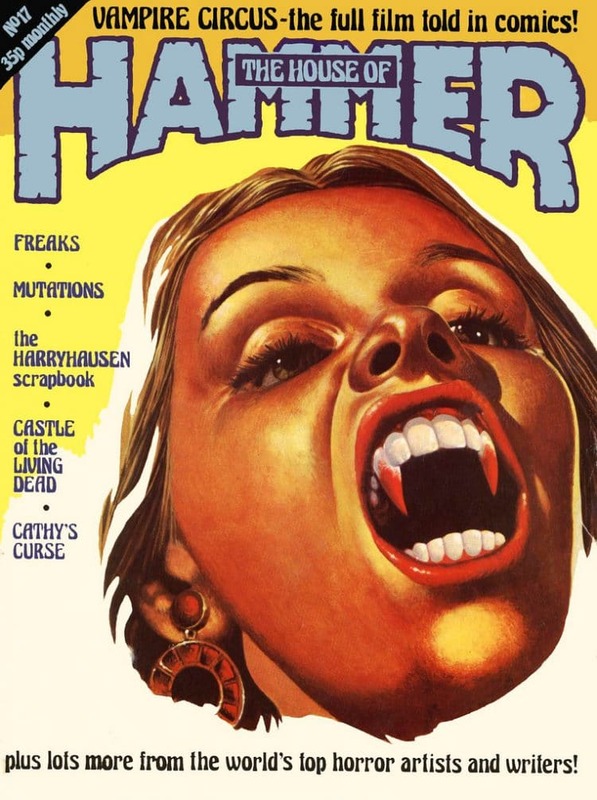 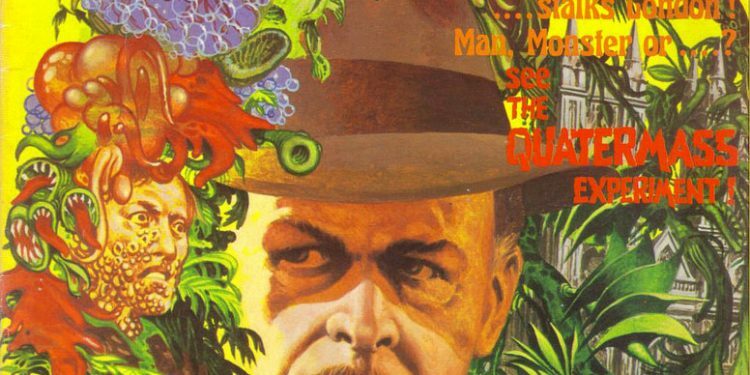 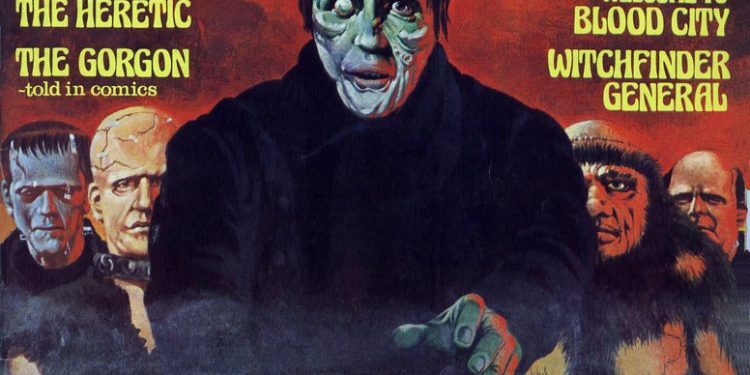 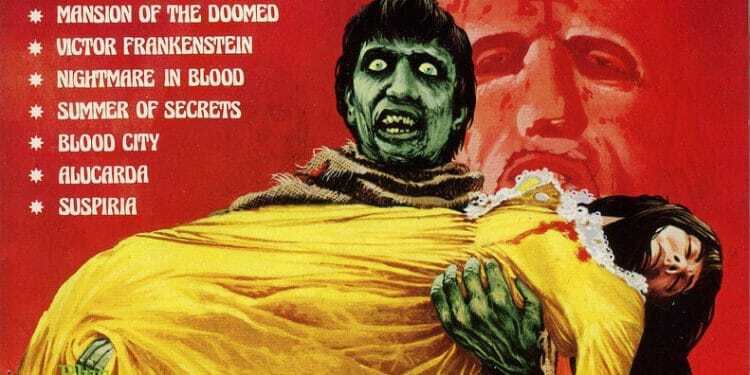 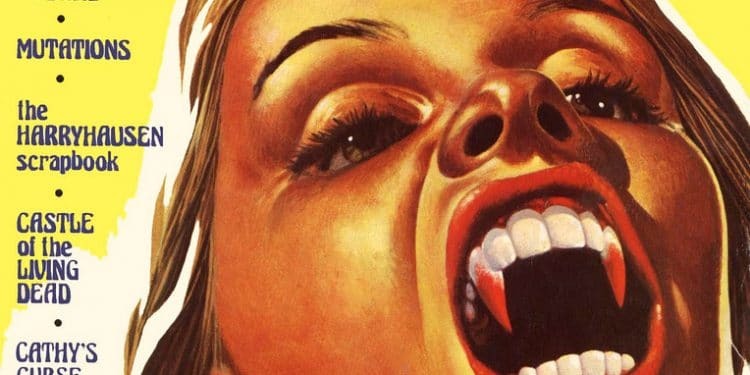 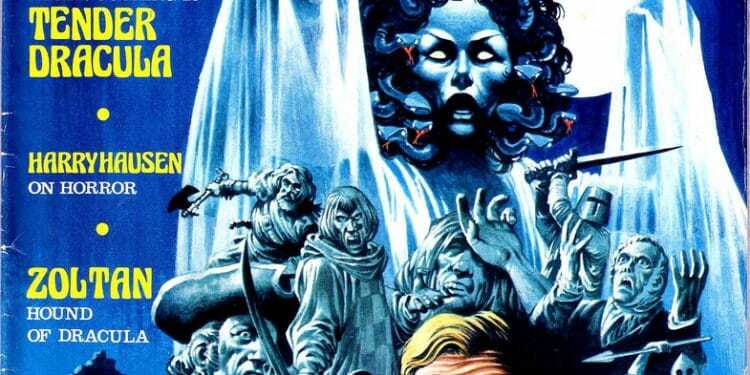 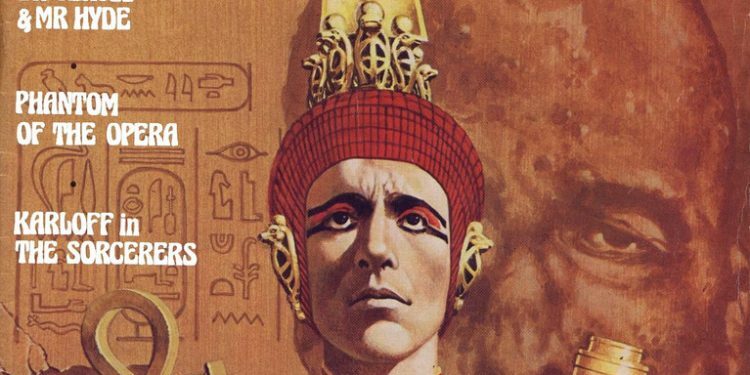 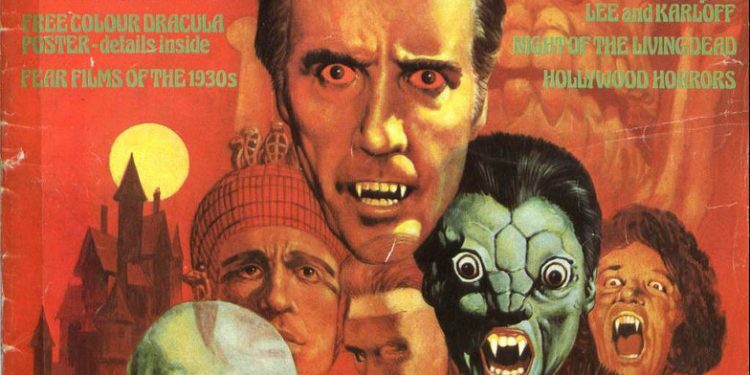 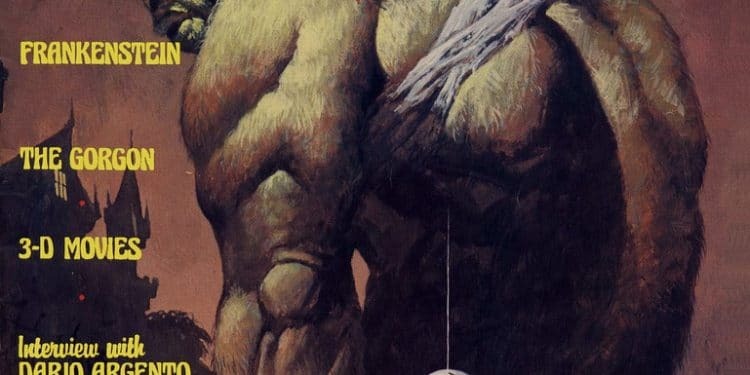 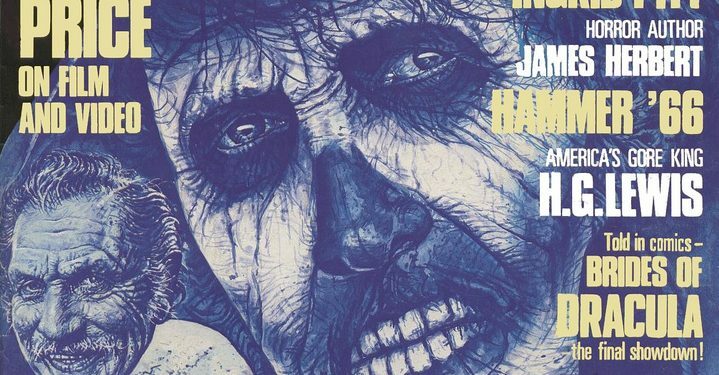 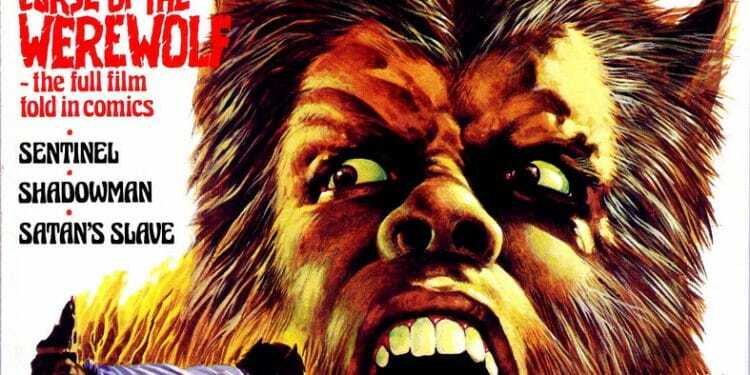 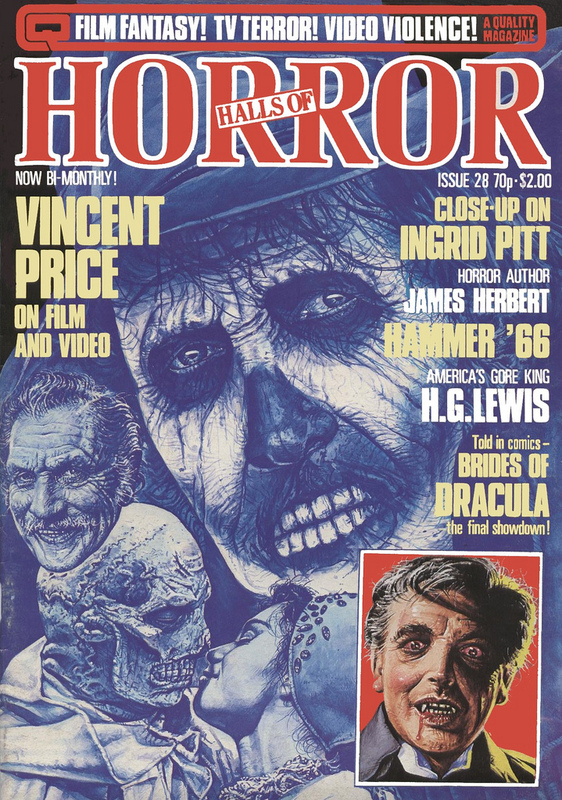 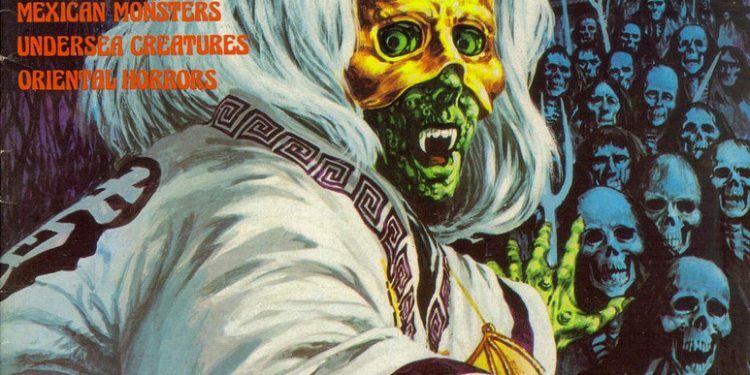 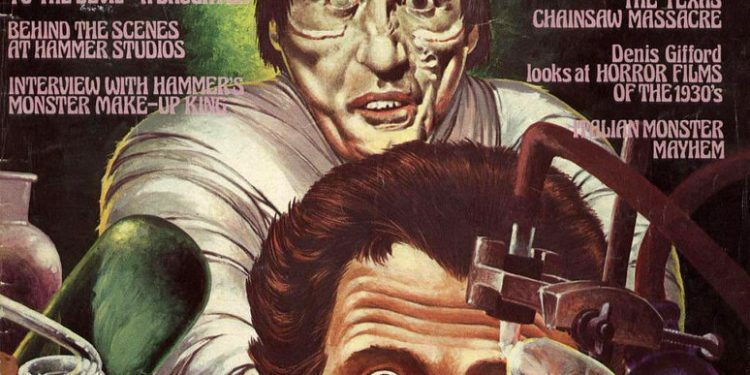 Horrorpedia has a great article on The House of Hammer right here, but here and now we want to share some of the amazing magazine covers that would have had any young horror fan drooling at the news stand. 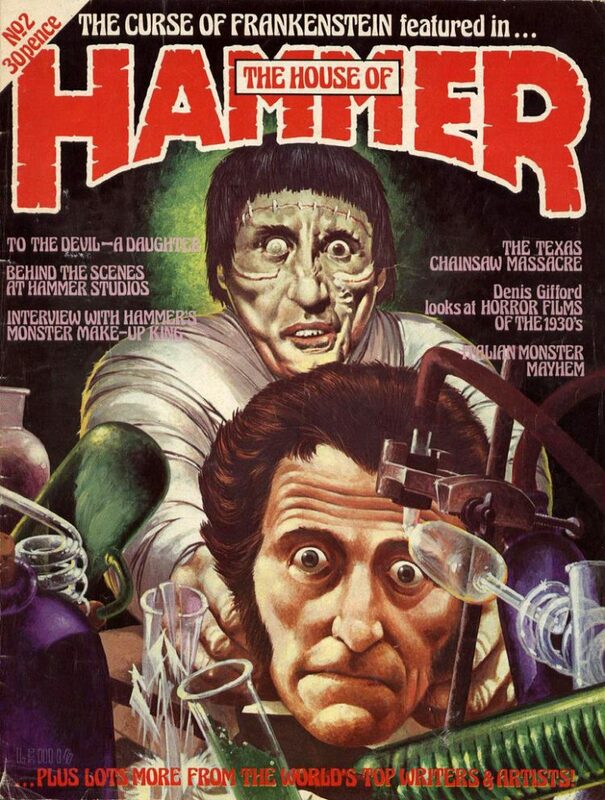 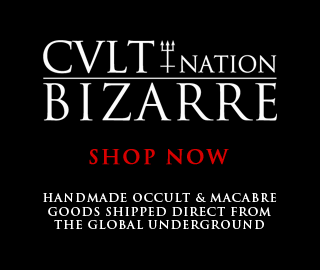 Thanks to Monster Brains for the images. 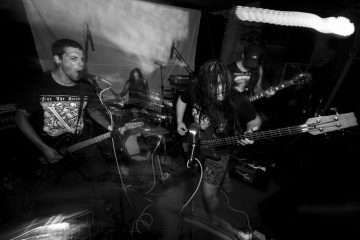 THRASHER's Thrash and Burn 2017 Showing Now! 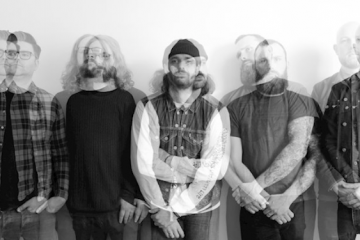 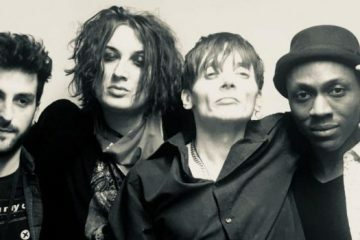 Premiere Streaming: BUZZARD DUST "Have You Seen Me"
Interview With UK Post-Punkers Deadcuts!